Rhetoric, broadly defined, is the art of persuasion through the manipulation of language – both written and spoken. From an academic perspective, it’s important for students to possess explicit knowledge of rhetorical devices and how they function because it gives them more conscious control over the way in which they are able to communicate. Clearly, however, it’s not just about academia: actually, I can think of very few things more empowering and transformative in life than the ability to speak and write eloquently. The passage below, taken from The Strange Case of Dr Jekyll and Mr Hyde, provides some useful examples of rhetorical devices in action. The three that I’ll focus on are listed below. Euphemism: a mild or vague expression that is used in place of one that is unpleasant or offensive. Parallelism: components in a sentence, or sentences, that are grammatically the same or similar. with whom, throughout the novel, he shares a mysteriously strained relationship. Jekyll has chosen his words carefully in order to persuade Lanyon to offer his assistance, which he claims to desperately need. we may have differed at times on scientific questions, I cannot remember, at least on my side, any break in our affection. There was never a day when, if you had said to me, ‘Jekyll, my life, my honour, my reason, depend upon you,’ I would not have sacrificed my left hand to help you. Lanyon, my life, my honour, my reason, are all at your mercy; if you fail me tonight I am lost. You might suppose, after this preface, that I am going to ask you for something dishonourable to grant. Judge for yourself. At the start of the letter, Jekyll alludes to differences in scientific opinion between himself and Lanyon. The euphemism implies that the disagreement between the two men is relatively minor – nothing much to worry about. Indeed, Jekyll is quick to highlight that, despite their professional differences, he nonetheless feels unbroken affection for the man he counts as one of his oldest friends. However, Lanyon’s view on the matter couldn’t be more different. 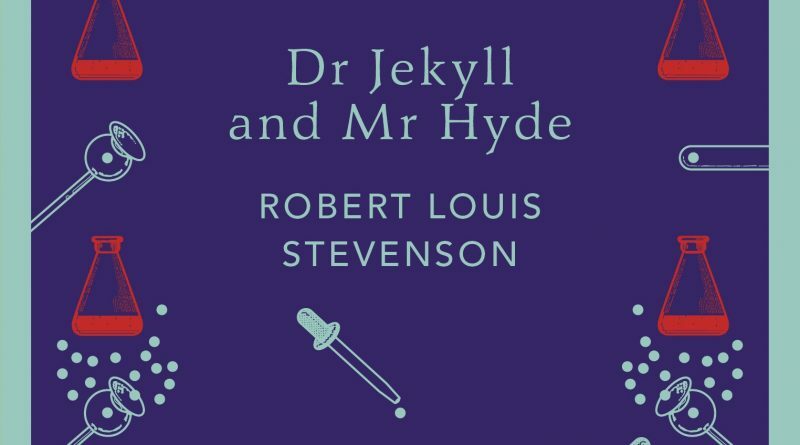 In fact, he feels so strongly about these differences that he says in chapter six that he regards Jekyll as dead. Jekyll, of course, is aware of this animosity and so he chooses to euphemise their disagreements in an attempt to avoid exacerbating the situation further. Next, Jekyll cleverly changes the tone of the letter in the second sentence. He uses hyperbolic language to dramatically emphasise the lengths he would go to in order to help Lanyon in a time of need. Such an emotive declaration of support is designed to signal Jekyll’s loyalty and devotion to Lanyon beyond doubt. Here, Jekyll repeats his words from the second sentence in the third, creating a delicate lexical balance. Crucially, however, instead of pledging support, he pleads for it. This parallelism not only has the effect of amplifying the wretchedness of Jekyll’s situation, but makes that wretchedness all the more memorable to the Lanyon – the man upon which he is relying to deliver salvation. And so, to conclude… Within the realms of the reformed GCSE qualifications in English Language and English Literature, and well beyond that too, students clearly need to be able to make deliberate linguistic choices when they write – and they need to be able to do so fluently and consistently. They need specific knowledge and a broad range of skills. 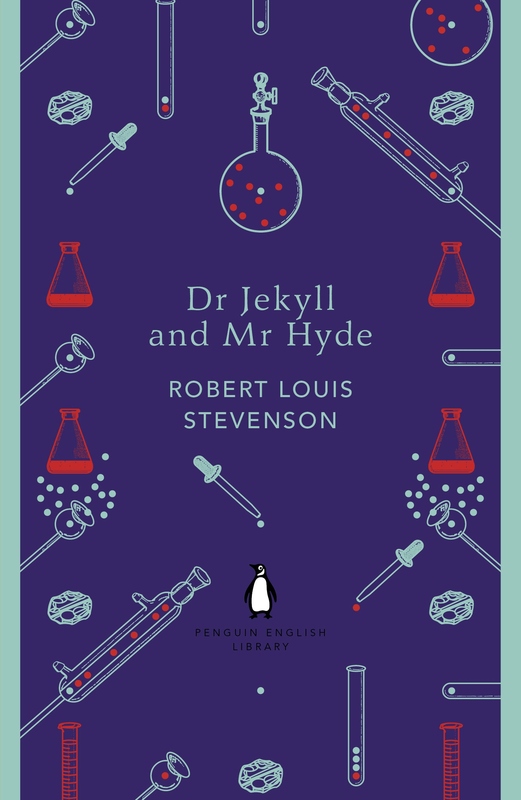 The starting point, I suppose, is plenty of good quality and challenging reading, which is why texts like Jekyll and Hyde are so important. Click here to download a Word document that includes all the Literacy Shorts posts for you to use/adapt/ignore as you see fit. This is great, Douglas. Also: litotes – “There was never a day when… I would not have sacrificed my left hand to help you.” And tricolon – “my life, my honour, my reason”. Cheers, James. It’s such a well written novel, with so much in it to explore… I’m really pleased it’s on the English Literature specification* And, by the way, your knowledge organiser has been so useful – thank you!